Thank you for checking out our website. Please contact us if you have any questions, we'd love to hear from you. 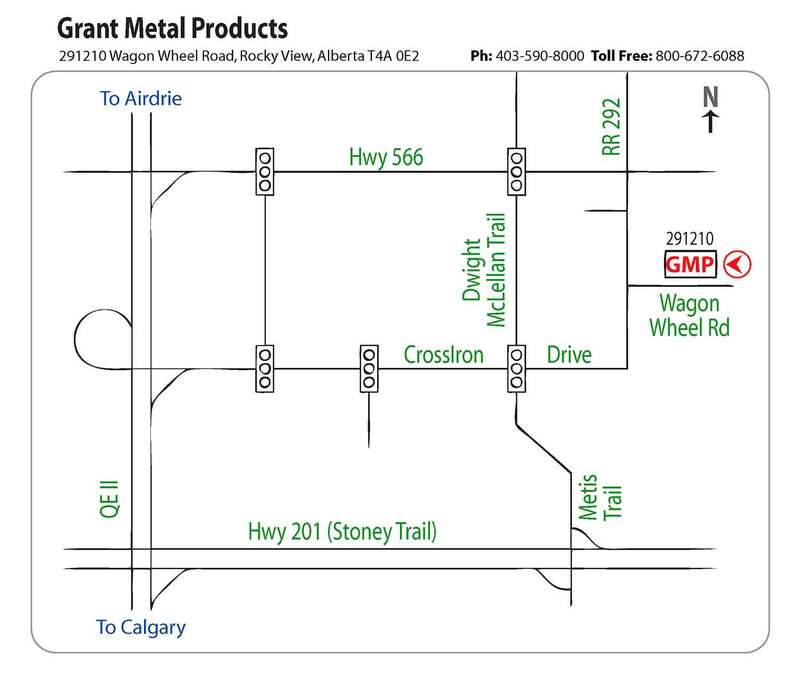 From the QE ll Hwy (Deerfoot Trail) you can find us by heading East at the Balzac turnoff on Hwy 566 (3.0km), then turn south on Range Road 292 (1.0 km) and east on Wagon Wheel Road (300m). 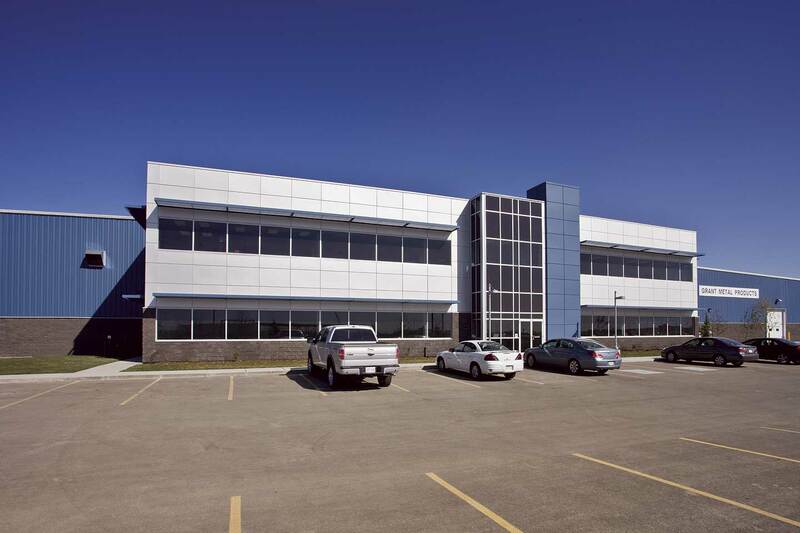 We are just north of Calgary, east of the CrossIron Mills Mall and north of the Walmart warehouse centre. 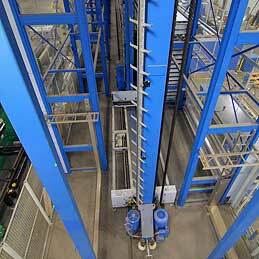 Our shipping bay is large enough to allow semitrailer units to drive inside for loading. Our shipping department will package, document and load finished goods. All orders must be submitted in writing and include as much detail as possible. By using our standard sign ordering form, the possibility for errors is reduced. Special orders may not be cancelled once production has begun. Orders may be placed by fax, e-mail, or in person.